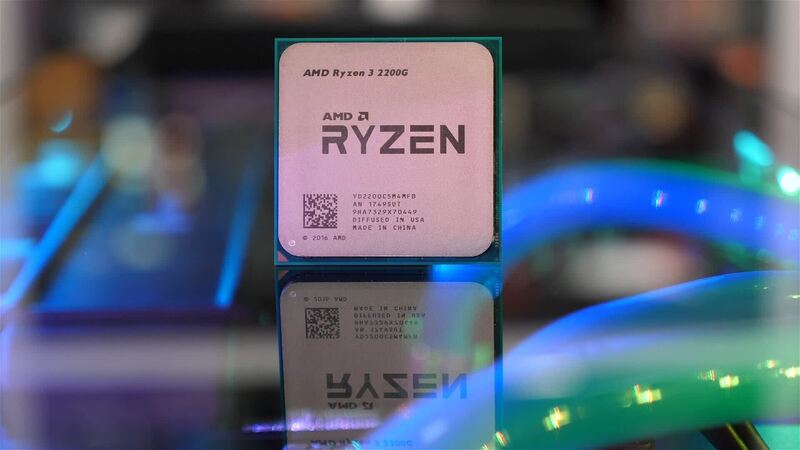 The Ryzen 3 2200G is an unlocked part that can be overclocked on affordable motherboards, can take advantage of higher clocked memory, packs a powerful integrated GPU, and is slightly cheaper than the Core i3-8100, making it our #1 of budget CPU pick. Athlon 200GE vs. Pentium G5400 vs. Ryzen 3 2200G: We imagine almost everyone reading this will be worlds better off spending $40 more to get the Ryzen 3 2200G, it’s just so much more capable there’s no reason to even consider the 200GE. I really like what the Ryzen 3 2200G has to offer budget gamers. This APU, motherboard and memory combo for well under $300 simply can't be beat and for that reason, it's likely going to be a hot item for gamers with limited funds. AMD's made decent progress in the space of a year, working on its weakness in single-threaded performance and 1080p gaming while continuing to push its advantage in multi-threaded performance. 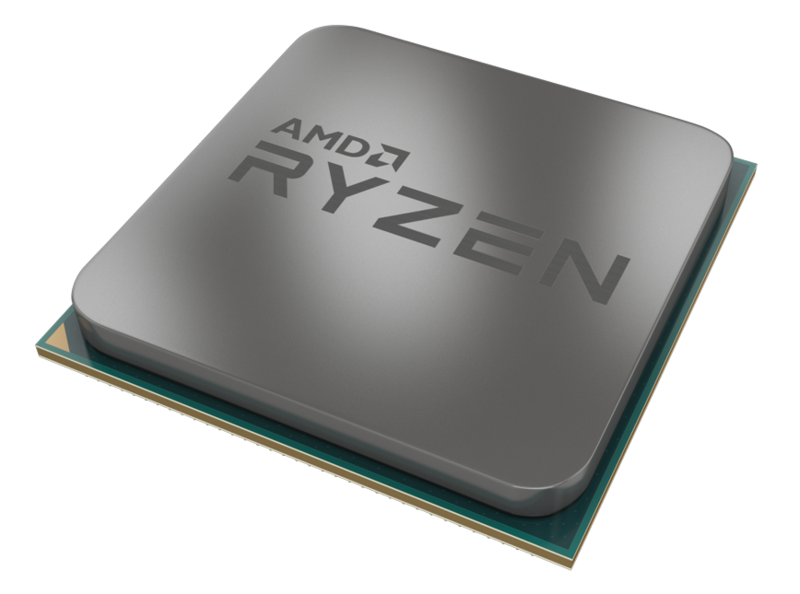 That makes the four-core, four-thread Ryzen 3 2200G particularly appealing for budget gaming builders and upgraders. The $99 chip delivers solid 720p performance thanks to its Vega on-chip graphics, decent CPU muscle for mainstream tasks, and can be dropped into an existing inexpensive 300-series motherboard (after a requisite BIOS update), to form the basis of a surprisingly capable low-cost PC. It’s also unlocked, so with proper cooling you can tune the graphics or the CPU to best suit your needs. The 2200G falls behind in heavily multithreaded workloads, but its gaming and lightly threaded performance is astounding for the price. 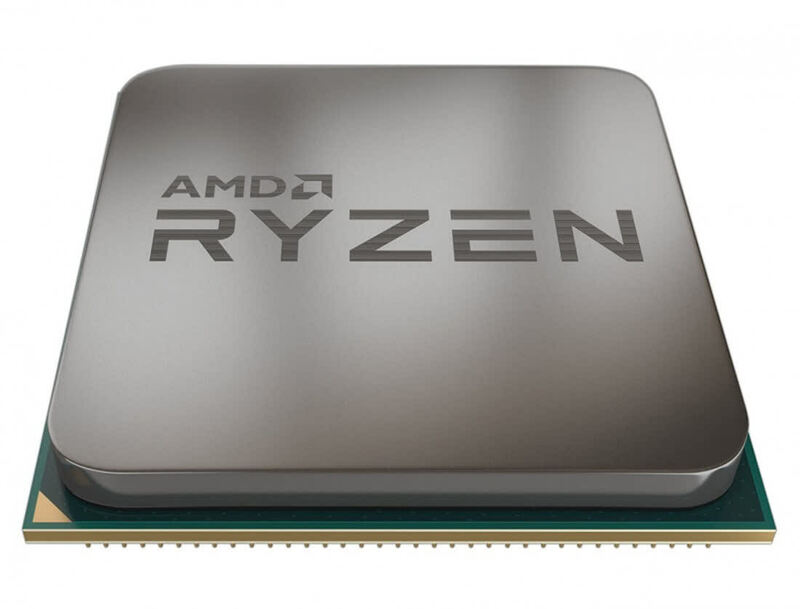 The Ryzen 5 2400G and the Ryzen 3 2200G are more relevant to budget-minded buyers, and offer an extremely tempting balance of CPU and GPU capabilities. AMD’s new Ryzen 3 2200G and Ryzen 5 2400G chips are impressive. They feature decently powerful CPUs, and a Vega graphics core allowing for up to 1080p medium settings gaming, and more! The Ryzen 3 2200G is the new darling of anyone looking to build a modest gaming PC or HTPC on a tight budget. It can do everything you need, provided your demands aren't too high. The Raven Ridge series redefines our expectations for integrated graphics. 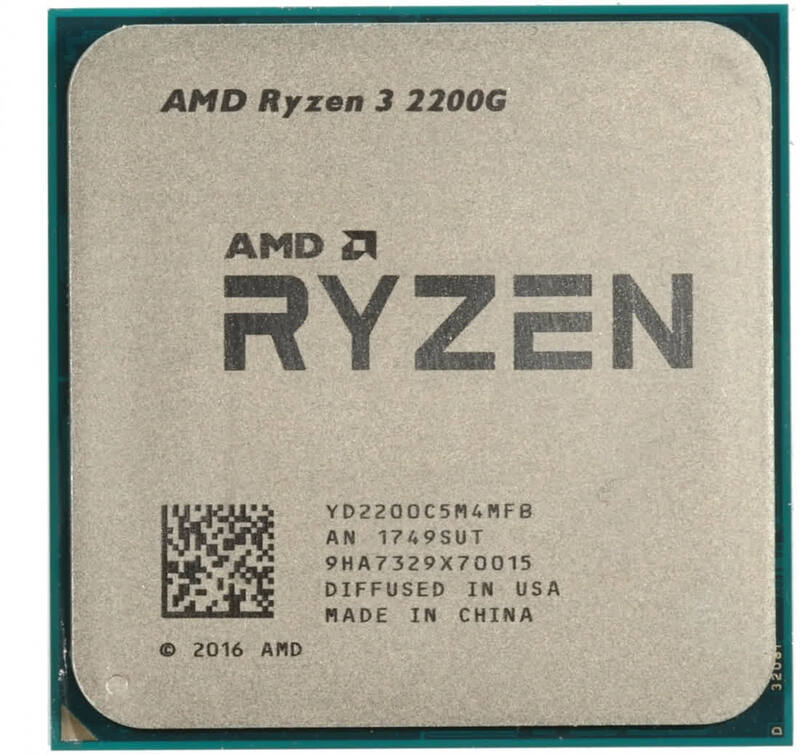 The Ryzen 3 2200G a great deal for budget gaming rig builders and purchasing a single chip for both graphics and processing adds to the value. You can tune the CPU, memory, and Vega graphics to boost performance, and compatibility with the existing 300-series motherboard ecosystem is a plus, but you’ll need to make sure the BIOS is compatible. Con los resultados obtenidos sin duda, los Ryzen 5 2400G y Ryzen 3 2200G son ejemplos reales de la esencia que AMD ha logrado presentar en el mercado de los procesadores, el precio-rendimiento de estos procesadores son una opción muy competitiva frente a plataformas que en Intel debes considerar tanto el procesador como una tarjeta de video dedicada (alrededor de una GT1030). 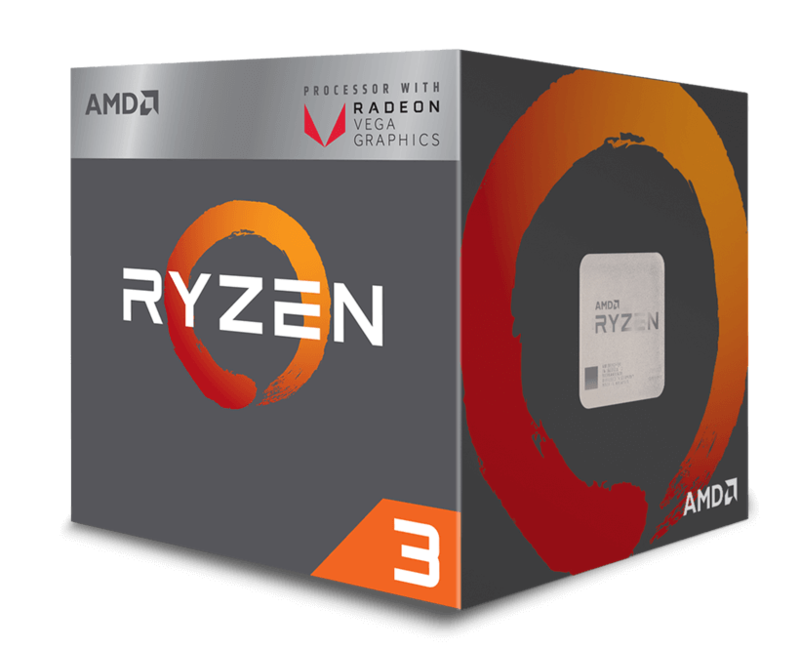 The AMD Ryzen 3 2200G is the ultimate budget part that gives you all the processing and graphical power you need to play PC games in one affordable piece of silicon. Sin lugar a dudas, ya queda menos para ver una buena APU capaz de correr juegos en Full HD sin despeinarse. Por ahora nos gusta lo que vemos, pero estaremos más entusiasmados cuando probemos ese gran procesador con una gran tarjeta gráfica integrada. Just like their mobile counterparts, the Raven Ridge APUs for desktop have managed to impress us as well. Rated at 65 W and equipped with fast DDR4 memory, graphics performance benefits the most when compared to their mobile counterparts. 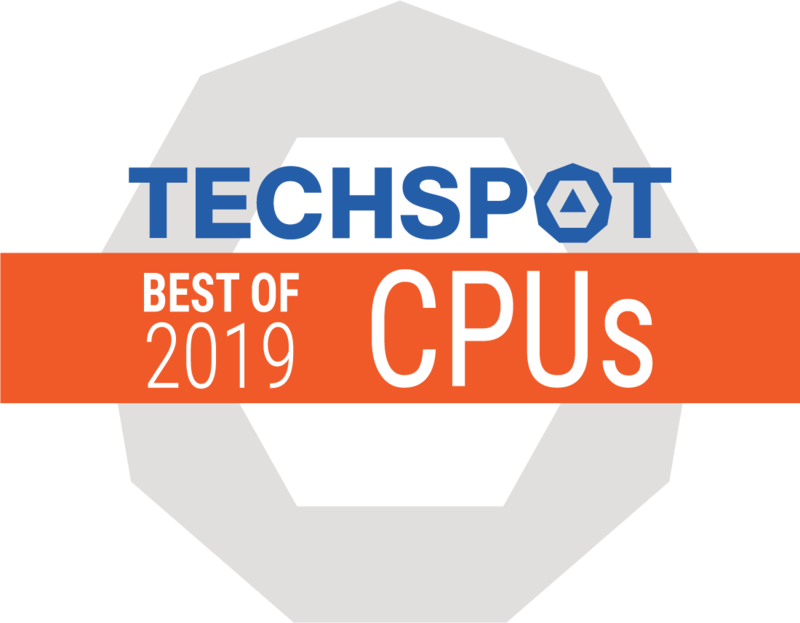 CPU performance is top notch thanks to the fast Zen CPU cores, and GPU performance is at eye-level with dedicated entry-level graphics cards and certainly more than fast enough for casual gaming.